Davies & Associates provides comprehensive immigration and corporate solutions to a growing roster of emerging technology businesses, international entrepreneurs and foreign investors. Our Startup & Emerging Technology Practice (SET) Practice Group is positioned to provide specific and custom- tailored legal support for clients seeking to establish or expand a presence in the US marketplace. In recent years, Emerging Technology businesses have evolved into a mature and powerful industry that influences both the United States economy and immigration framework. Economically, significant capital funding has been injected into viable business models, and recent IPOs suggest a larger public interest for investing into tech-based startups. Immigration reform, pioneered by the Obama administration, has begun to carve out new visa possibilities for international entrepreneurs seeking to launch or grow their entrepreneurial initiatives in the States. 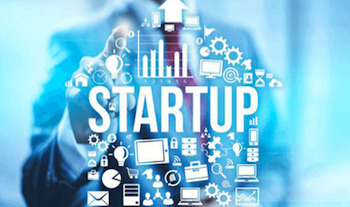 Davies & Associates recognizes the unique challenges facing startups and tech-related entrepreneurs. At D&A we offer comprehensive visa and corporate strategies to resolve critical client issues from the very beginning. Our extensive experience in dealing with the United States Citizenship and Immigration Services (USCIS), the Department of Homeland Security (DOH) and respective US Consulates abroad, allows us to provide critical core services, such as drafting petition letters, producing customized 5-year business plans, and formalizing key corporate documents that meet immigration requirements as well as serve your business needs. 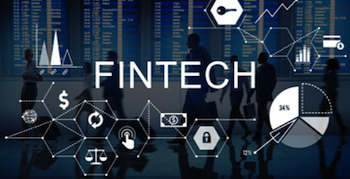 Fin Tech – or Financial Technology – is an Fin Tech – or Financial Technology – is an explosive area of business in the States and throughout the world. Operating within the intersection of banking, finance and technology, FinTech companies are disrupting traditional payment schemes and methods for businesses and individuals. This growth has resulted in the critical need for managing dynamic business operations from both a corporate and immigration perspective. Today’s mobility of businesses demands ￼solutions that permit a company to operate across borders, provide local employment-based and visa solutions as well as corporate support on all levels of growth – from seed funding to structured investor agreements. Please see below for a sampling of our services. 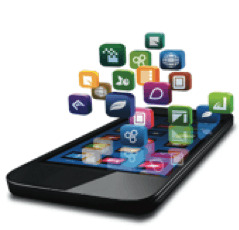 Davies & Associates provides visa and corporate solutions for businesses focusing on the development of mobile applications. This includes both mobile and web-based platforms that provide a niche product or service to a targeted demographic of users. Given the exponential growth in mobile engineering and “app” business models throughout the United States, many startups and existing companies require a firm that understands a new wave of technology. With the capacity to redefine economic, social and cultural aspects of our daily lives, D&A recognizes the influence of these new tech entities and successfully represents their interests. We are proud to provide visa and corporate support to startup companies, entrepreneurs and foreign investors that pioneer new offerings in the mobile development world. 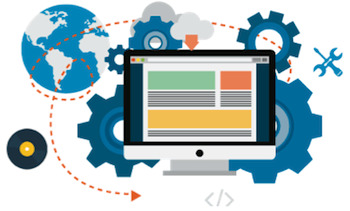 As software enterprise technology continues to evolve, businesses and engineers continue to provide critical support for their clients and users. Attracting talent from all over the globe and servicing virtually every industry sector, software businesses and startups demand specialized employees and a unique workforce of professionals. D&A provides a custom- tailored approach to supporting specialized employee visas, as well as providing critical corporate structuring that is needed at early-stage developments of the US business venture. Opening applicable bank accounts, including but not limited escrow accounts managed by our firm. Drafting and reviewing commercial agreements with your customers and suppliers.